Login or register to add κymy as your friend! long time no talk !! 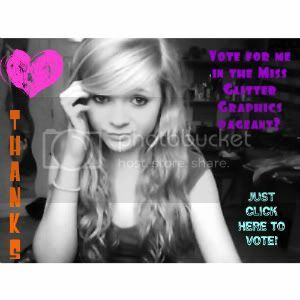 for being Miss Glitter Graphics 2011. Go to /users/nightglow. to see my face. Voting for me would really mean a lot to me. You can start voting now. So, hope you vote for me!